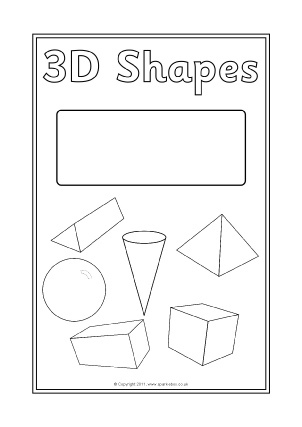 Printable book covers for all the main primary subject areas to stick to your pupils’ books or folders. 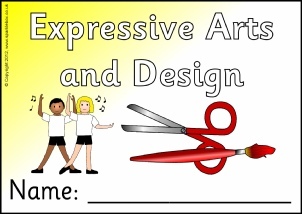 Includes editable versions to add pupil names and class details. 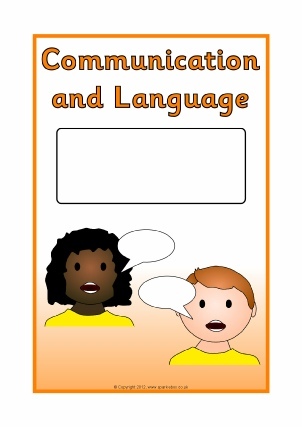 Printable book covers for Scottish curriculum subject areas to stick to your pupils’ books or folders. Includes editable versions to add pupil names and class details. 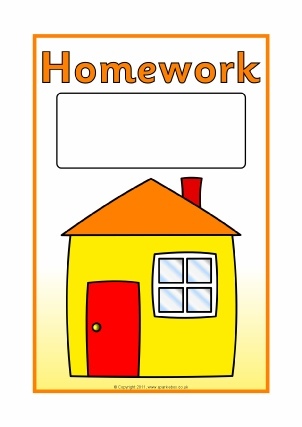 Printable book covers for your pupils’ homework books or folders. Includes editable versions to add pupil names and class details. 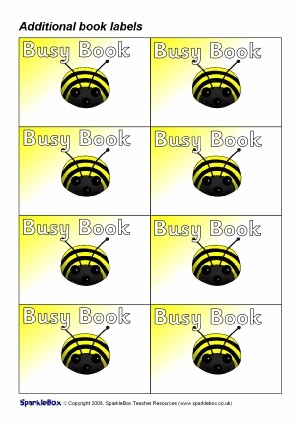 Printable book covers for all the EYFS subject areas to stick to your pupils’ books or folders. 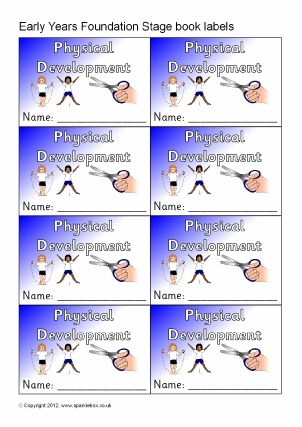 Includes editable versions to add pupil names and class details. 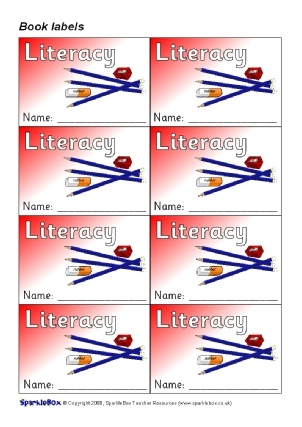 Printable book covers for topics within Literacy to stick to your pupils’ books or folders. Includes editable versions to add pupil names and class details. 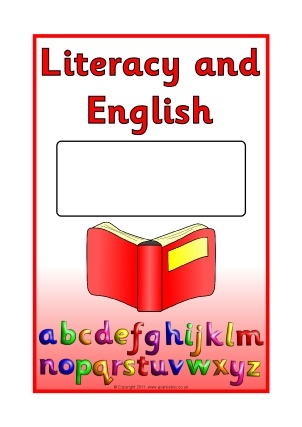 Editable Microsoft Word templates with book labels for your literacy books. 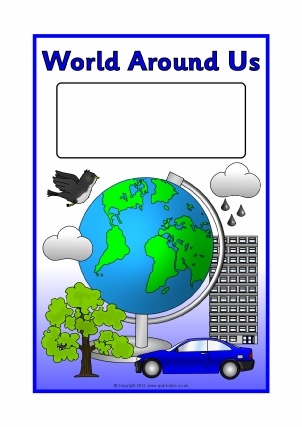 Printable book covers for your World Around Us topics. 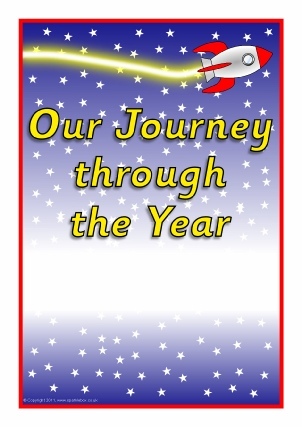 Includes colour and black and white versions with space for pupil name, class and term. 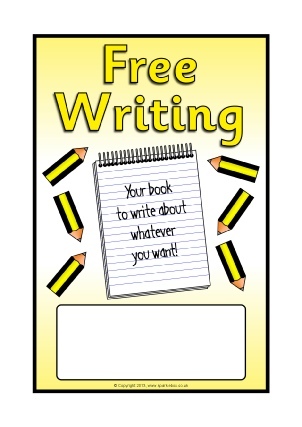 Printable book covers for your pupils’ Free Writing books or folders. Includes editable versions to add pupil names and class details. 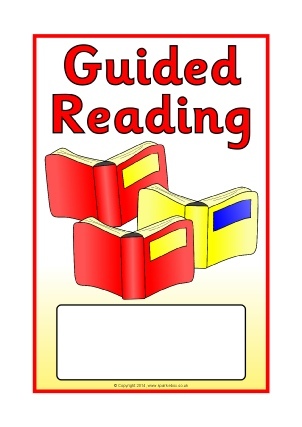 Printable book covers for your Guided Reading books or folders. 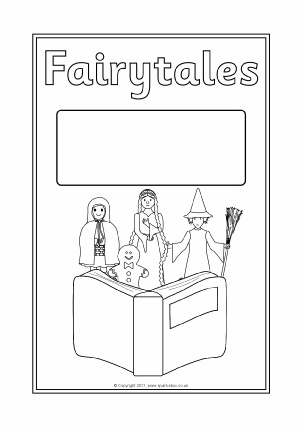 Includes colour and black and white versions with space for pupil name, class and term. 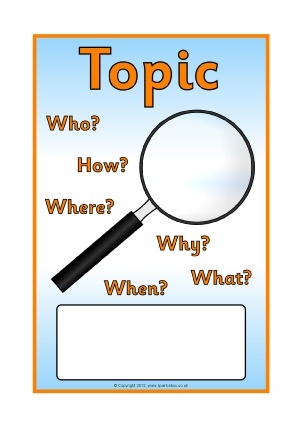 A set of colourful labels to print and stick to your subject books. Includes all of the key subjects covered throughout primary. 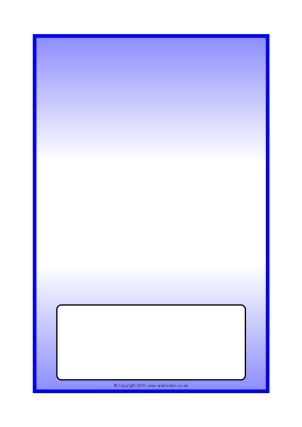 A set of book label images (JPGs) that can be resized to suit the size of your labels using a word processor or DTP program (such as Microsoft Word or Publisher). For instructions on how to do this, click here. 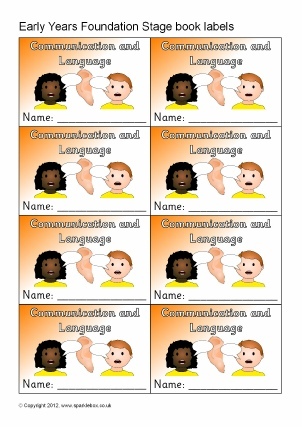 A set of editable Microsoft Word templates with colourful labels to print and stick to your subject books. Includes all of the key subjects covered throughout primary. 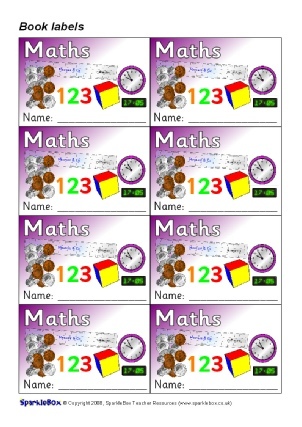 A set of additional colourful labels to print and stick to your subject books. Designed to accompany our other Book subject labels set. 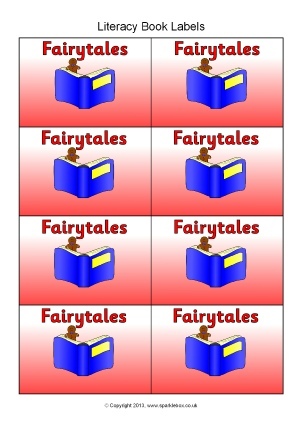 A set of book label images (JPGs) that can be resized to suit the size of your labels using a word processor or DTP program (such as Microsoft Word or Publisher). For instructions on how to do this, click here. 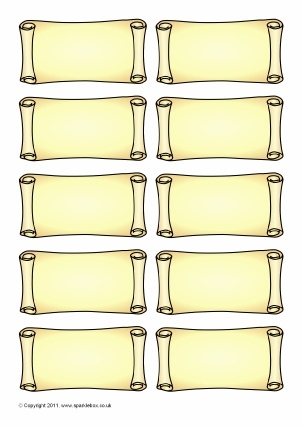 Designed to accompany our other Resizable book subject labels set. 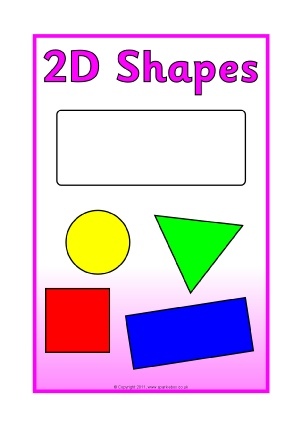 A set of editable Microsoft Word templates with colourful labels to print and stick to your subject books. 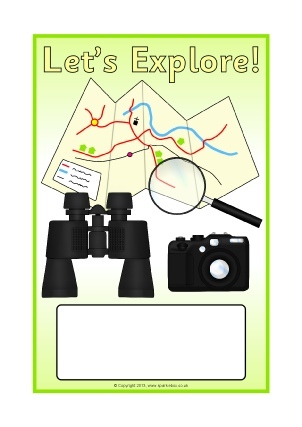 Designed to accompany our other Editable book subject labels set. 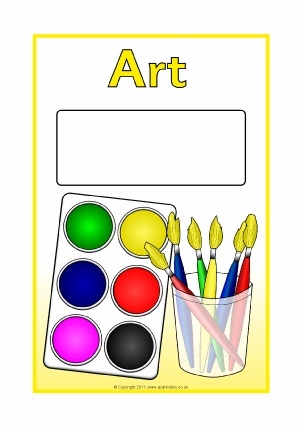 A set of colourful labels to print and stick to your Early Years Foundation Stage subject books or folders. Designed to accompany our other Book subject labels set. 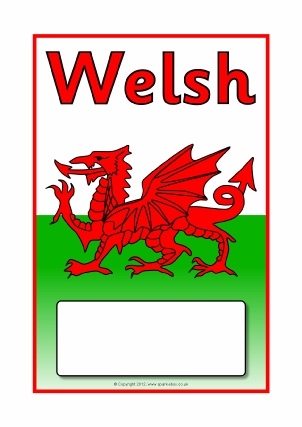 Printable book covers for your Welsh subject work. 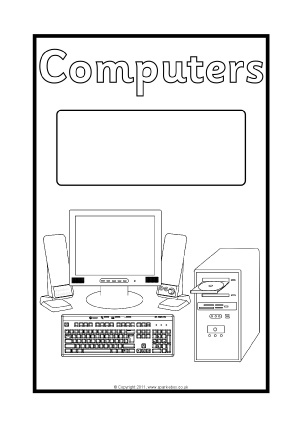 Includes colour and black and white versions with space for pupil name, class and term. Click the Welsh flag to download ‘Cymraeg’ version. 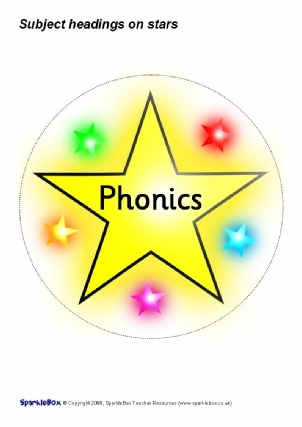 The common subject names presented on colourful stars. 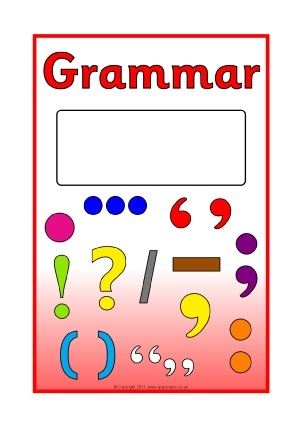 Ideal for classroom subject displays, class target displays, or for use on subject books or folders. 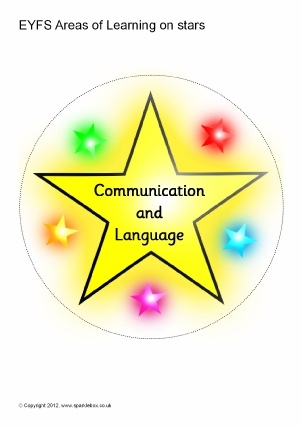 The Early Years Foundation Stage Areas of Learning presented on colourful stars. 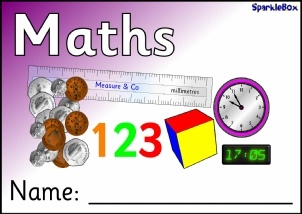 Ideal for classroom subject displays, class target displays, or for use on subject books or folders. 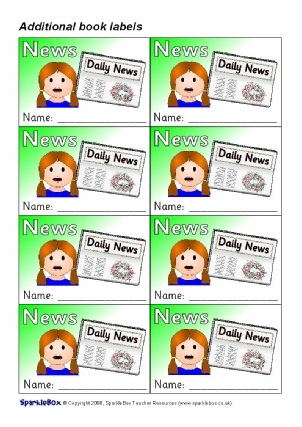 An editable Microsoft Word version of our Subject headers on stars resource which can have all sorts of uses. 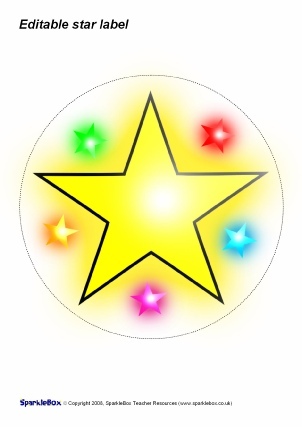 Type in your own text above the star. 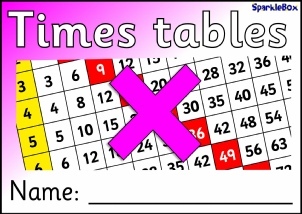 Printable covers for your class or pupil yearly record booklets. Editable in Microsoft Word to enable you to add pupil or class names.